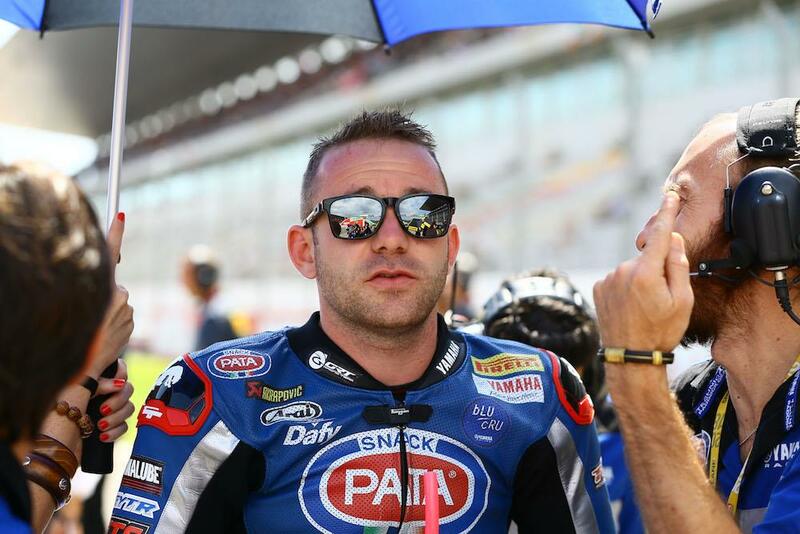 The battle for the 2019 World Supersport crown heated up before proceedings even got underway in Qatar as a successful appeal for Lucas Mahias and the GRT Yamaha team sees the Frenchman re-instated as the winner of the Portugese round. Mahias was controversially disqualified from the race result after suffering a puncture while leading on the final lap of the race in Portimao, however, the race was then stopped due to a red flag for another incident. This would mean that the result was taken from the previous lap, when Mahias was leading. The rules state that any rider who falls after a red flag must be back in the pits within five minutes to be classified in the result, and while the Frenchman remarkably made it back within the timeframe with a deflated rear tyre and severely damaged bike, he was later disqualified for cutting the track while making his way back. With the rules surrounding whether course-cutting is allowed in such situations unclear, Mahias appealed the decision as far as the Court of Arbitration for Sport, who have this week ruled to partially uphold his appeal by re-instating him as the winner of the race. Mahias will still have to pay a fine, but his re-instated victory and the 25 points that come with it move him to third in the championship standings. More crucially, they see series leader Sandro Cortese’s championship lead over Frenchman Jules Cluzel cut to just five points as he is moved back to sixth place in the Portimao standings, meaning it’s all to play for this weekend. Should Cortese win the race, Cluzel would need to finish just second to clinch the title as while the two riders would be joint on points, the Frenchman would have won more races. Mahias led the way as practice got underway at the final round in Qatar with series leader Cortese second and his challenger Cluzel fourth.